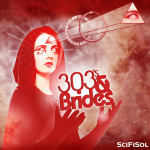 303s & Brides EP – now available on Fangoria Musick! 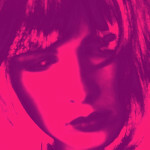 Ninna V Cause and Effect EP out now! Remix by SciFiSol! 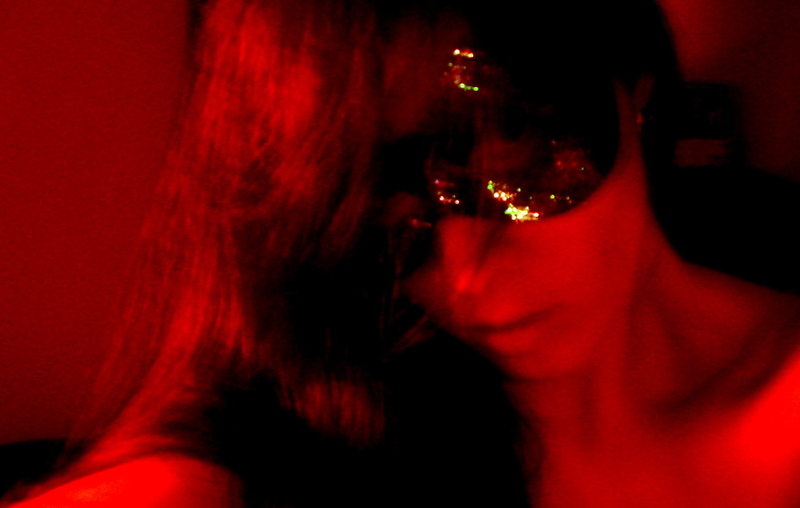 Out now on SubSensory Recordings is my remix of Ninna V (Portugal). The track is called Effect (SciFiSol Alien Tropix Remix) and you can listen to it here.